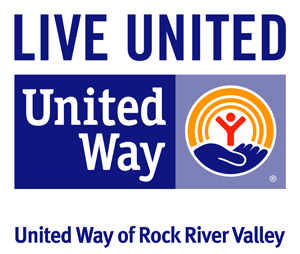 The mission of The Children’s Advocacy Project (CAP) is to help bridge the gap between the many quality social service agencies in the Rockford area and the families that need their help the most. 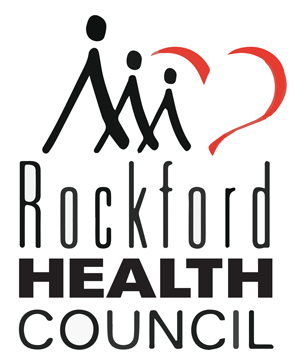 To bridge this gap, we aim to empower and to inform those that care for the children of Rockford through this web site. The CAP will assist families, health care professionals, and social service providers by furnishing the tools necessary to connect families in need to the appropriate social service agencies that serve them.